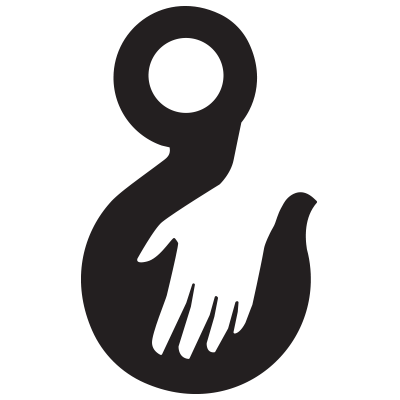 The war… For the last five years, many have become accustomed to this reality. 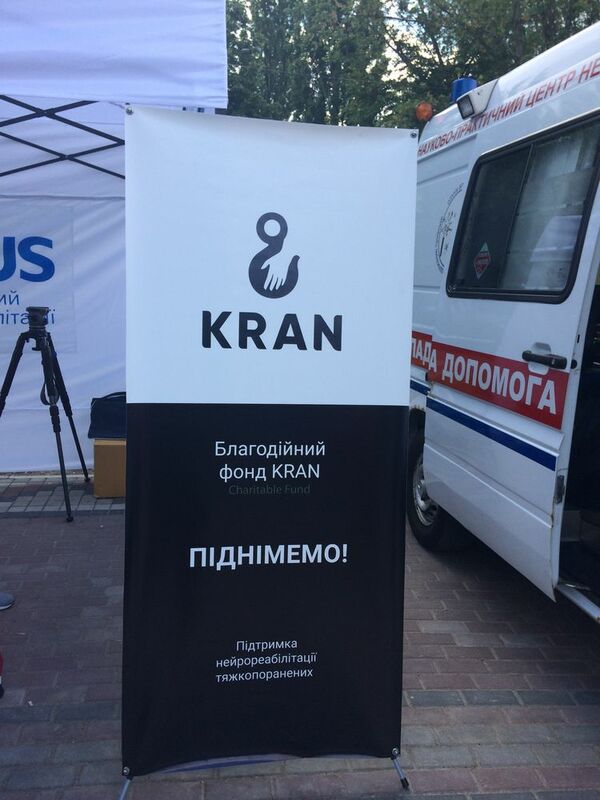 News from the front-line seem to become just episodes, that people keep browsing. 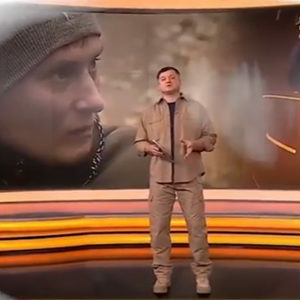 On the Day of the Defender of the Fatherland! 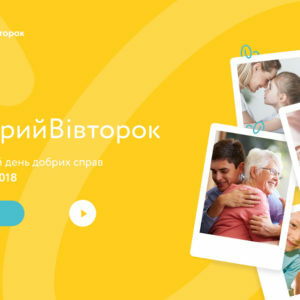 With the diagnoses of “hopeless”, “incurable”, “unpromising” gravely injured courageous youth and men, thanks to the daily efforts of physicians, for years have been following the hard way of recovery from despair to hope, from oblivion to the future in the circle of beloved and friends, crossing the edge of gross disability to Life without limits. 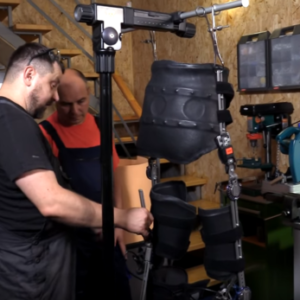 The G-EO System is the world’s most advanced robotic-assisted device in gait rehabilitation. 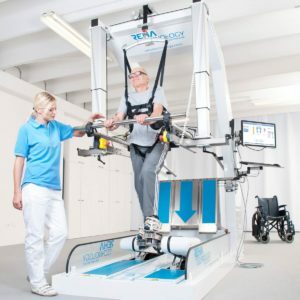 It is the only device that offers the unique feature of realistically simulating climbing stairs and can be operated by one therapist only. 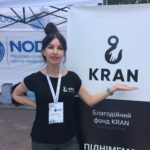 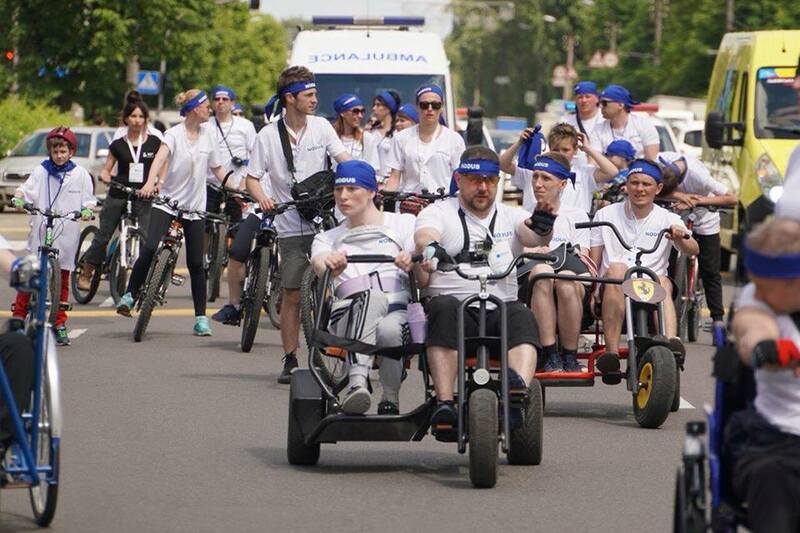 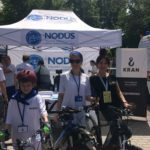 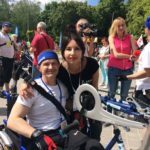 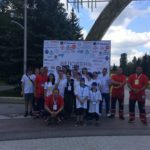 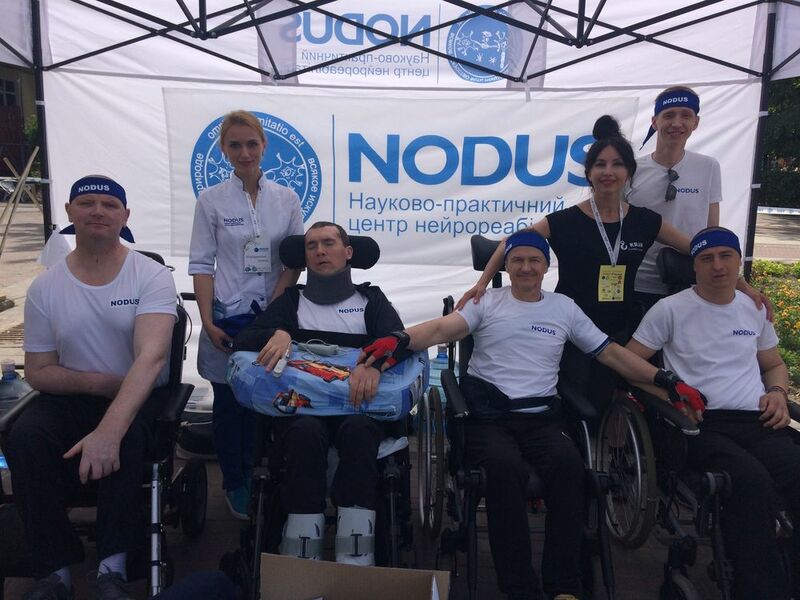 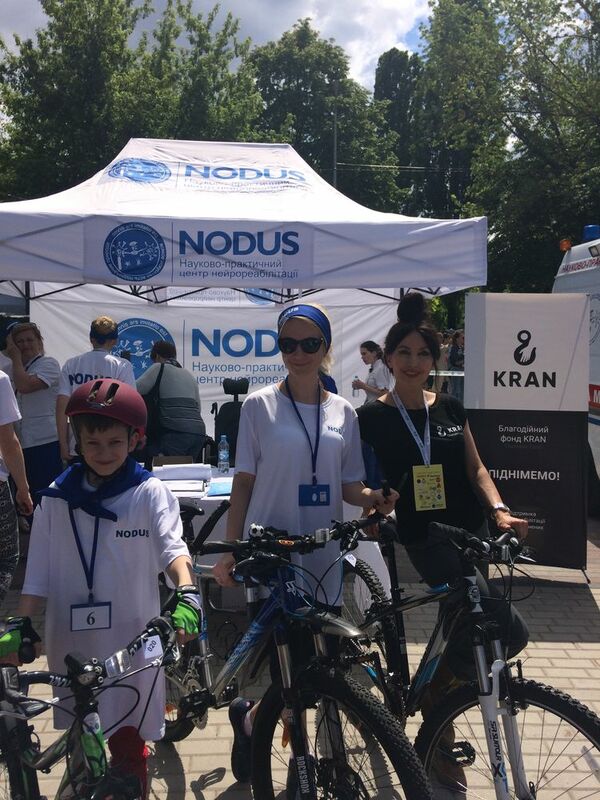 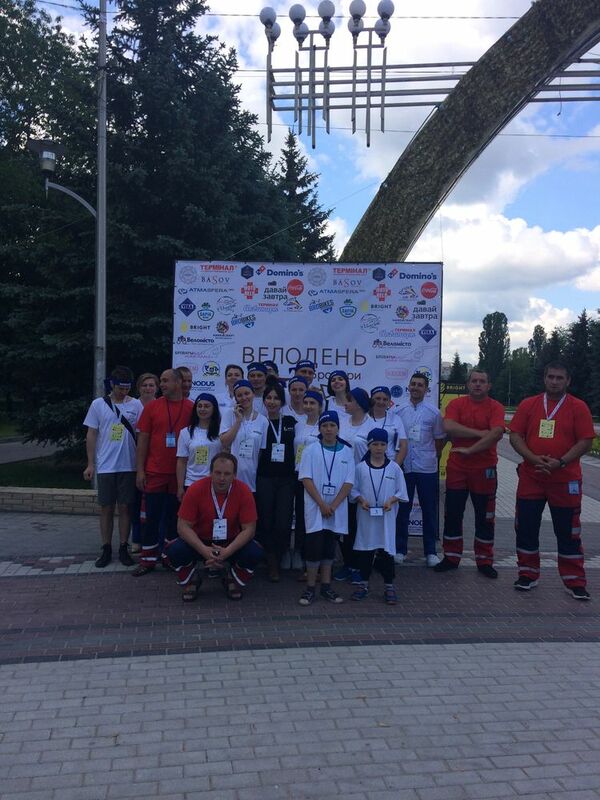 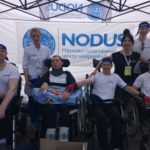 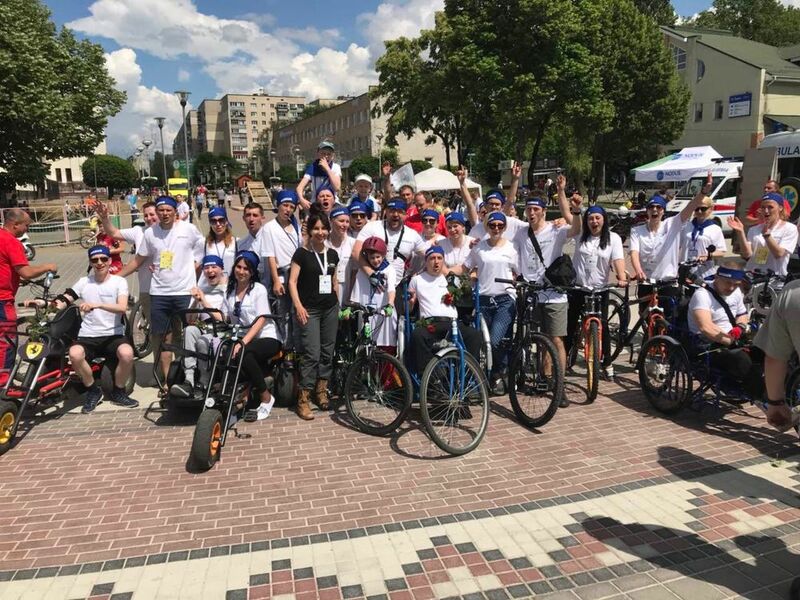 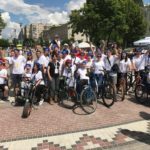 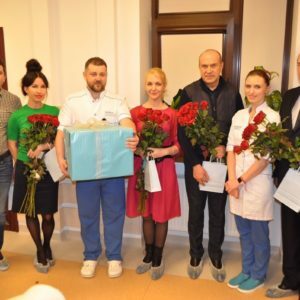 There was a presentation of the Unique Charity project Nodus, implemented by the NODUS Neurosurgical & Neurorehabilitation Research Centre and the Charitable Foundation KRAN. 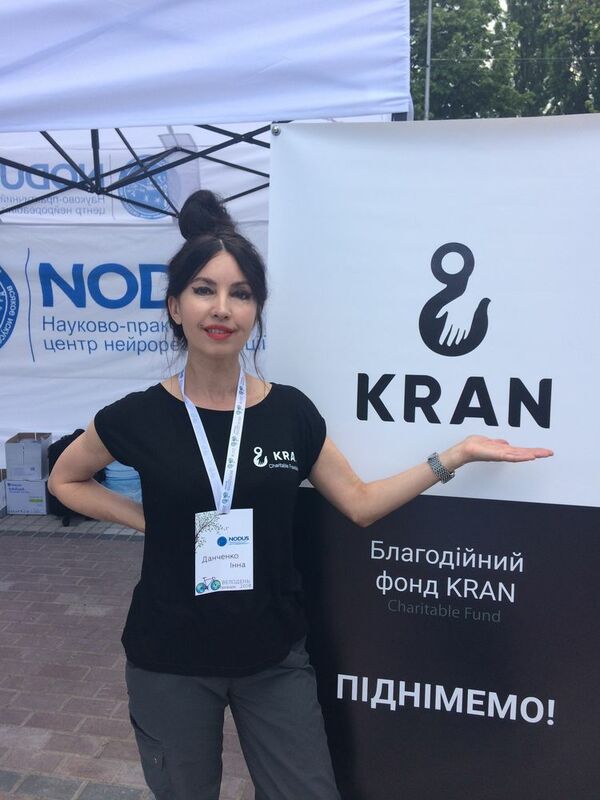 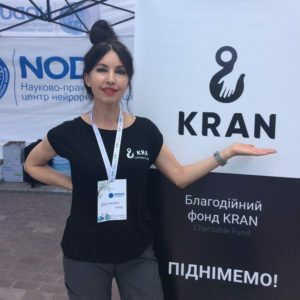 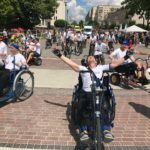 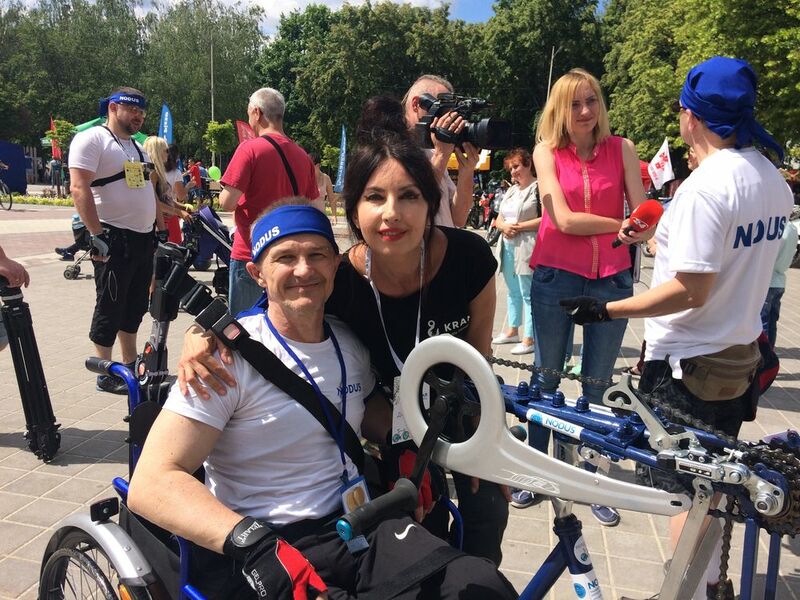 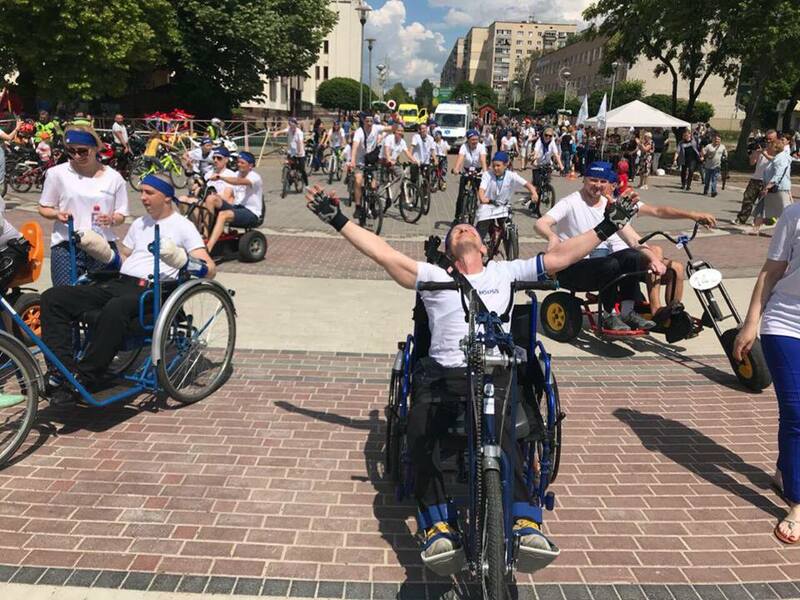 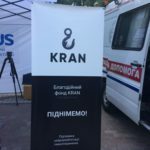 On September 12, 2018, “KRAN” Charitable Foundation celebrates 1st Year!